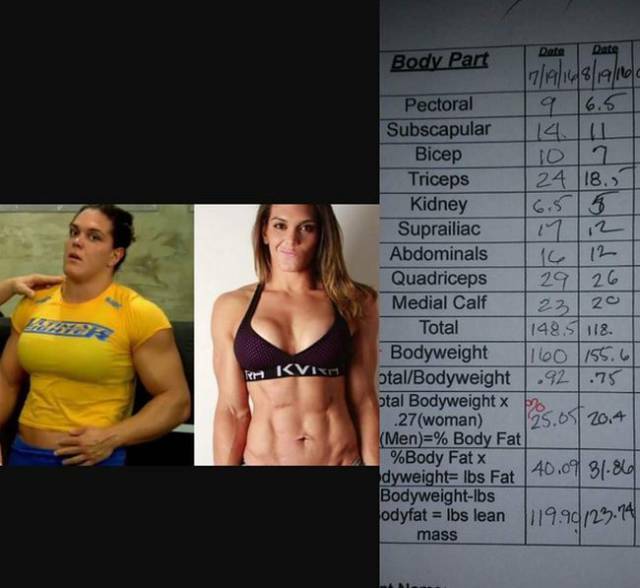 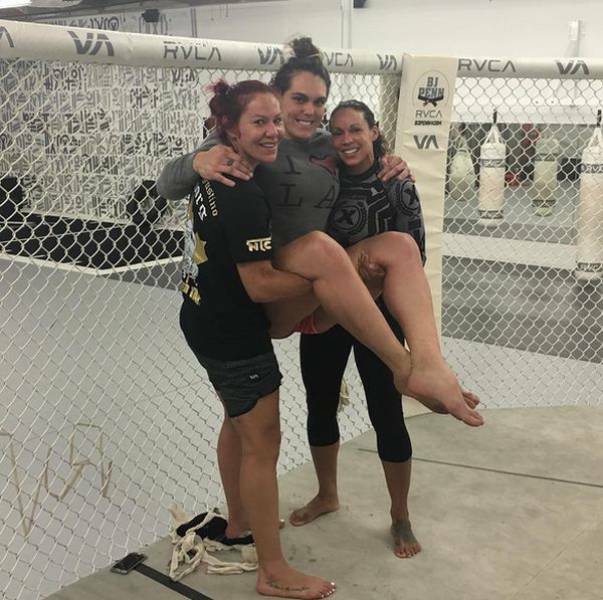 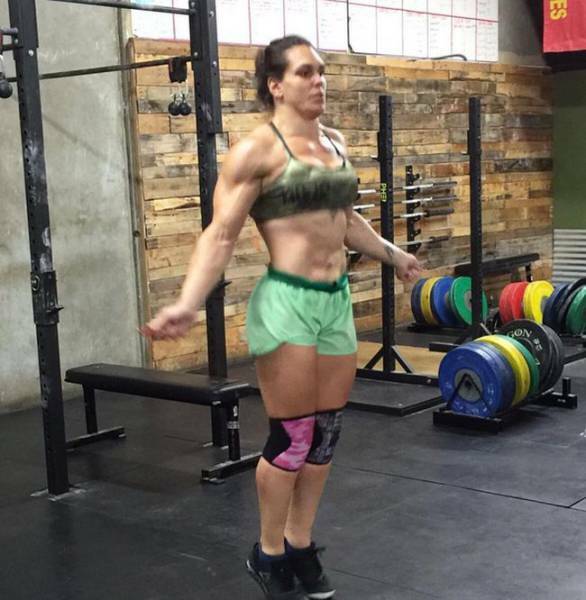 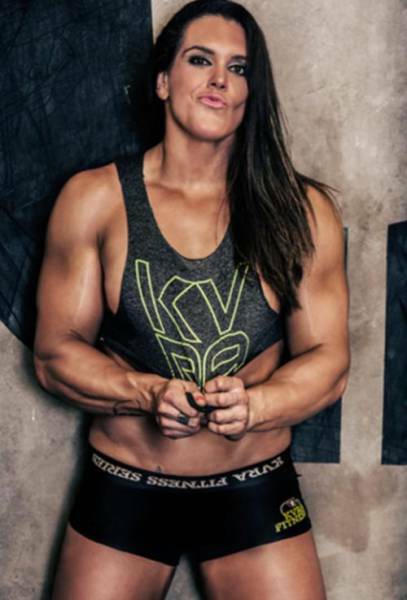 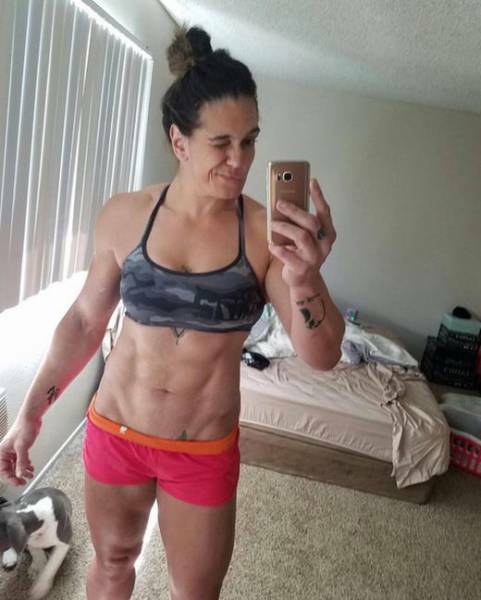 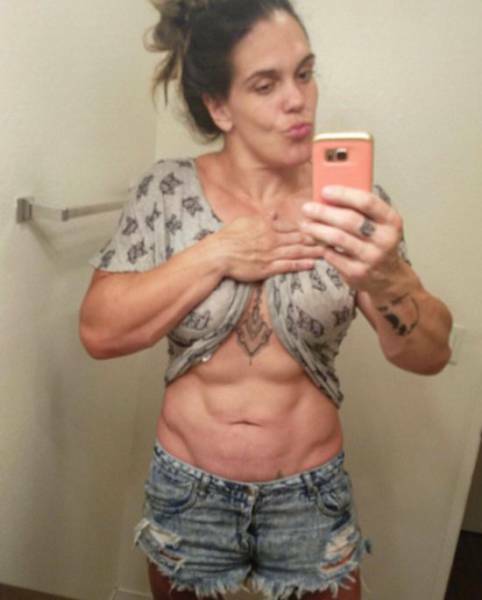 Gabi Garcia is a Brazilian Jiu Jitsu black belt and the protege of Anderson Silva. 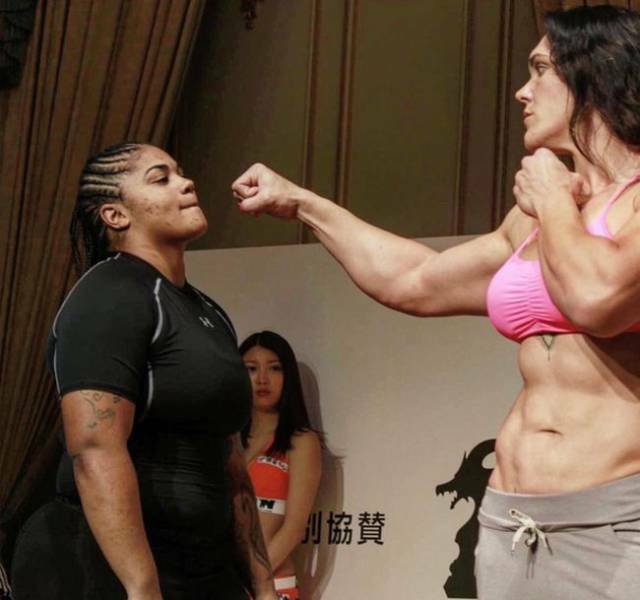 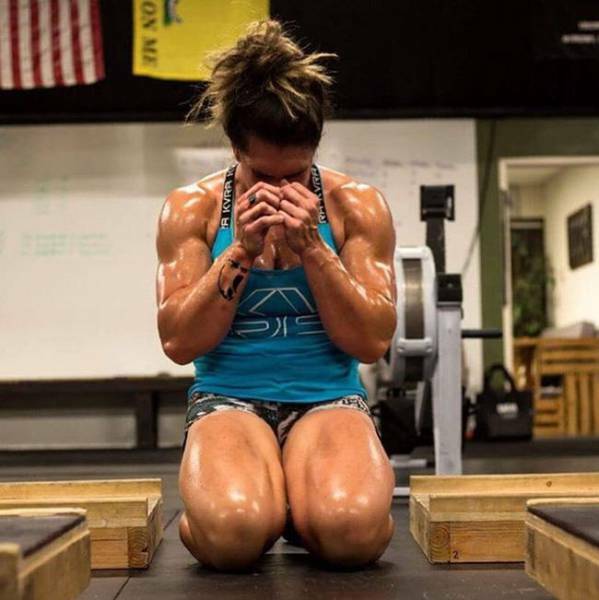 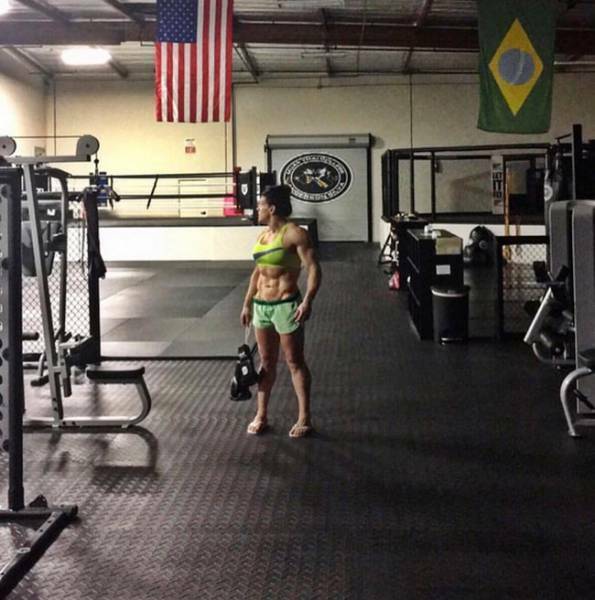 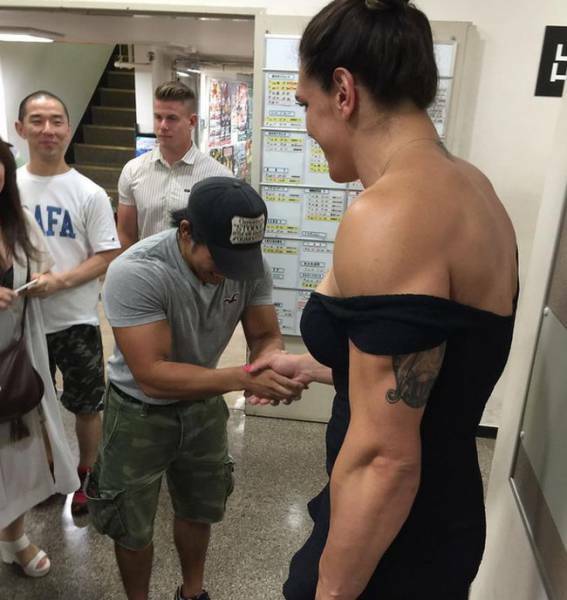 She is 187 cm tall and she weighed in at 111 kg for her last fight which is 50 kg too heavy to fight in the UFC’s bantamweight division. 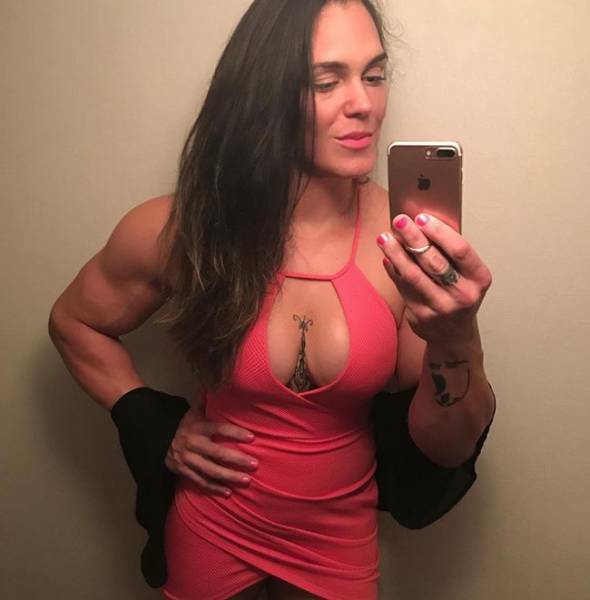 Garcia currently fights for Japanese Rizin Fighting Federation and won three fights in a row. 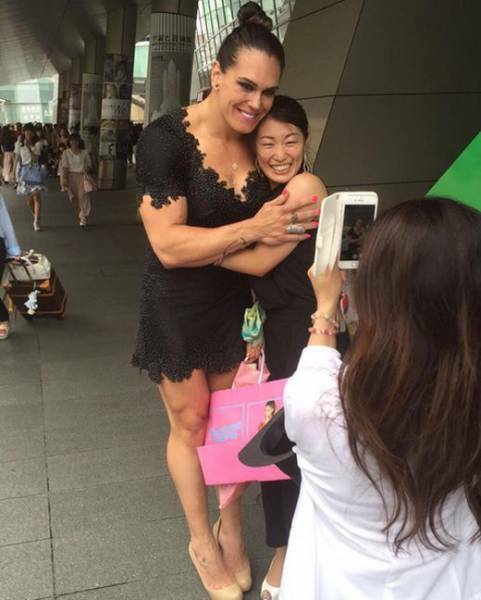 I have to say it: that is a man who thinks he is a woman.